It’s been a long time since I loved a movie as much as I loved Hidden Figures. Sure, it’s a biopic – it’s a sort of formulaic biopic – but man, they do it so well! The acting is great, the script is great, and even though there might not have been any shocking twists to it, it was so heartwarming and uplifting, I didn’t care. 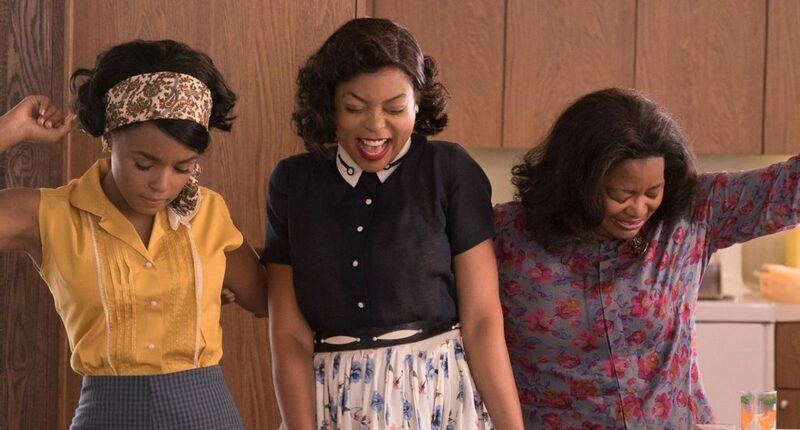 More movies should be like Hidden Figures: crowd-pleasing, fun and serious at the same time. Sure, it’s a movie about civil rights in 1960s Virginia, and it’s a movie about women in the workforce. But it’s also a movie about space and perseverance and science and the triumph of the human spirit.